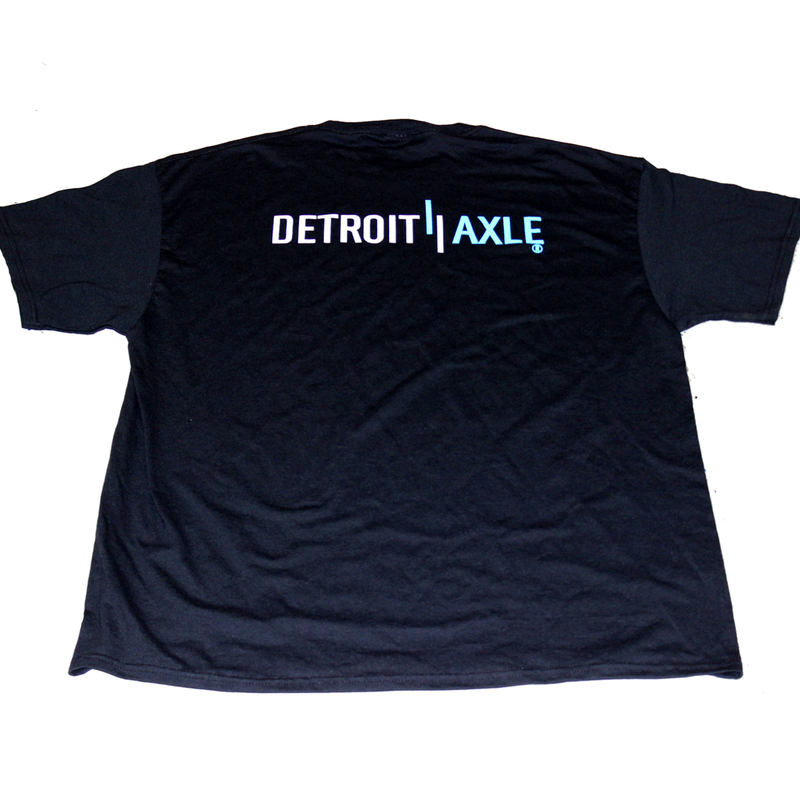 Customer must contact Detroit Axle within 30 days of receiving shipment for approval of any return or exchange. You will be reimbursed for shipping costs only if Detroitaxle.com made a shipping error or if the product was defective when shipped from Detroitaxle.com’s fulfillment center. Please complete the “Return Reasons Code” section of this form and refer to the Customer Care Center number provided to make shipping arrangements. 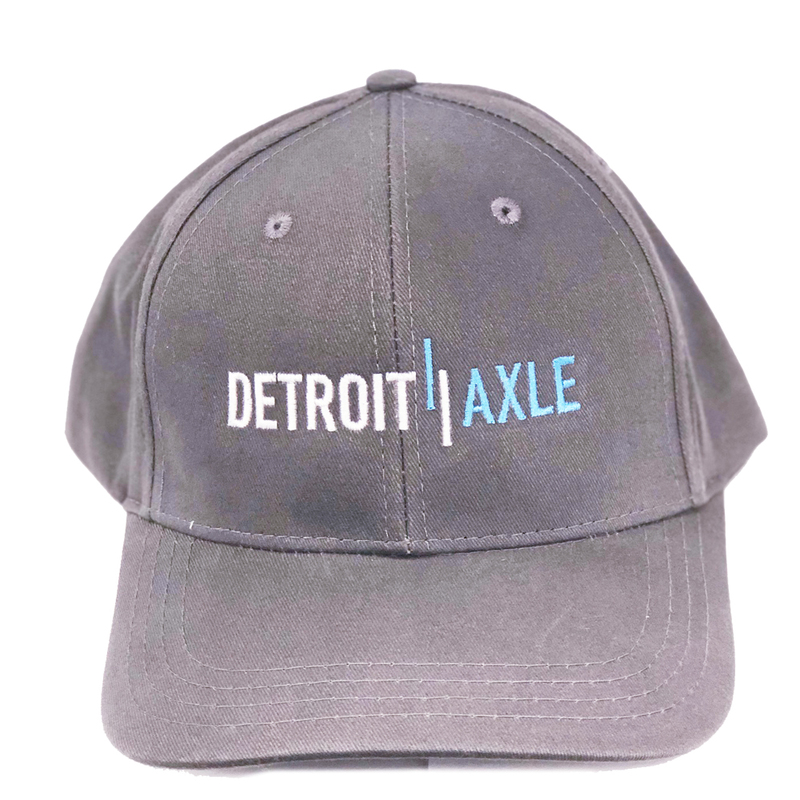 If you are shipping from a location within the United States, and if either (i) Detroitaxle.com made a shipping error or (ii) the product was defective when shipped from Detroitaxle.com’s Fulfillment Center, Detroit Axle will provide you with a prepaid return shipping label. Simply place the shipping label on the outside of the box, and drop off the package at a shipping facility of your choice. Some Returns or exchanges will be subject to a 15% restocking fee of the original item purchased plus cost of return shipping and replacement shipping. To return or exchange an item, you will be required to present a receipt. Returns will not be accepted without a receipt. No cash refunds will be issued.